Pardon the pun, but grind size is no small matter. Controlling this variable allows you to improve the taste of your coffee, ensure repeatability, experiment with recipes, and more. Unfortunately, many a wonderful coffee has been let down by its grind profile. From the wrong size (often caused by a poor understanding of recipes) to inconsistent grinds, there are many factors that can go wrong. The result? Anything from sour or bitter brews to an inability to recreate that perfect cup. 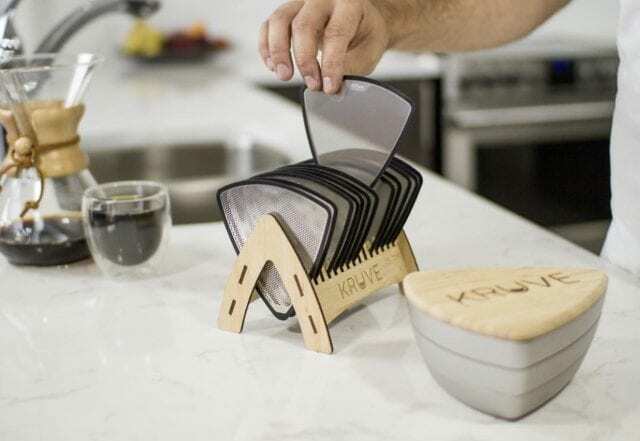 I spoke to Mark Vecchiarelli, Founder of Kruve and the creator of the Kruve Sifter set, endorsed by three-time Japan Barista Champion Miki Suzuki, five-time Canada Barista Champion Ben Put, and more. The tool reduces clumps and ensures grind consistency – so who better than Mark to break down grind size for me? Brewing pour over coffee: a delicate balance of grind size, brew time, and more. 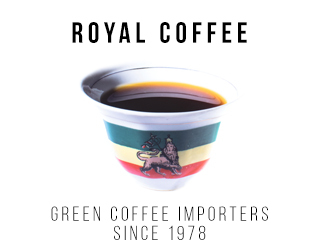 When making coffee, our biggest goal is to achieve a controlled extraction. 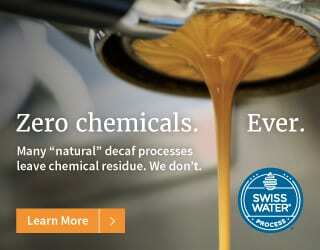 The final coffee flavor will depend on how many compounds are extracted from those roasted beans into our brew – something that is a delicate balance of water:coffee ratio, brew time, water temperature, grind size, and more. SEE ALSO: Brew Guide: What Are The 3 Phases of Drip Coffee Brewing? The whole purpose of grinding our coffee beans is to increase the surface area coming into contact with water. And the finer or coarser the grind, the more or less quickly water can pass through it – affecting brew time as well as extraction efficiency. A coarser grind has looser particles which, in turn, will allow water to move between them more quickly. The combination of less surface area and a shorter brew time (unless it’s immersion brewing) means that less extraction will be taking place. On the other hand, a finer grind has particles that are packed closer together. This means water takes longer to pass through the grinds and that there’s more surface area – leading to greater extraction. Is your coffee mouth-puckeringly sour? Your grind size is too coarse – go finer. And if it’s a bitter brew? You have the opposite issue; try grinding coarser. But there are several factors that help determine the exact grind size that’s best. Let’s take a look at them. The life of a roasted coffee bean. What Affects The Ideal Grind Size? First of all, personal preferences will always determine the ideal coffee recipe. 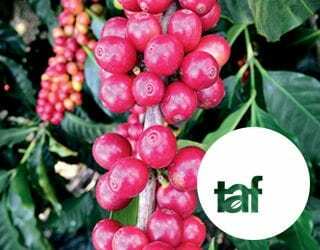 So too will the coffee you’re brewing: depending on the origin, variety, processing method, roast profile, and more, you may want to highlight different characteristics. Dark roasts, for example, are more soluble and so you might use a slightly coarser grind. However, two points deserve special mention. 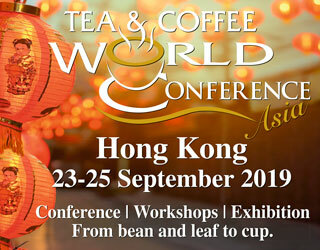 The first is brewing method: different brewing devices are suited to different grind sizes. A French press, for example, is typically paired with a coarse grind. Most pour overs (one exception being the Chemex) lend themselves to medium-fine grinds. With espresso or Turkish coffee, you’ll want to go fine and extra-fine respectively. And some brewers, like the AeroPress, can suit a wide range of grind sizes. 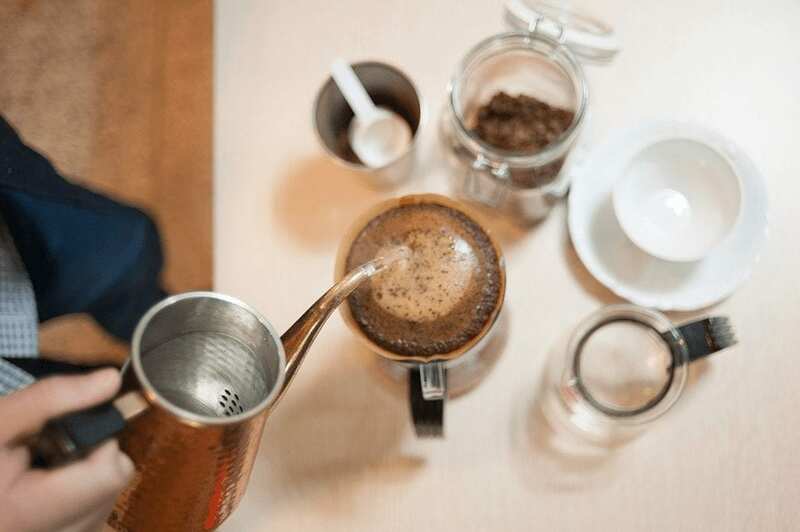 SEE ALSO: Brewing Methods Compared: How Should You Make Coffee at Home? Then there’s the age of your coffee. Hopefully, you’ll always have fresh beans to hand but, as the days pass since they were roasted, you’ll want to tweak the brew recipe. This is because the coffee’s flavors will fade over time. In this case, many home brewers and baristas like to grind finer; others prefer to up the coffee dosage and grind coarser to compensate. The first option will increase extraction; the second, intensity. 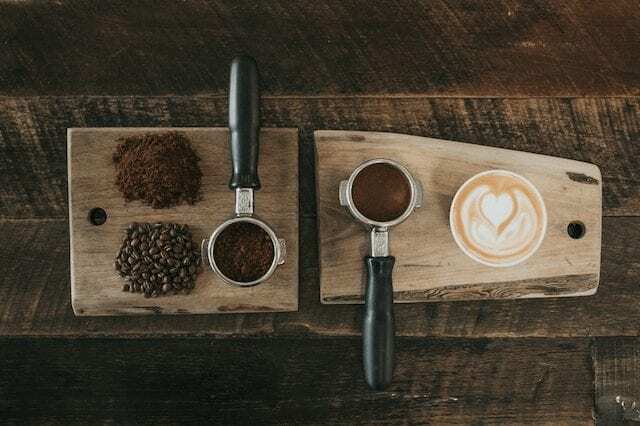 Yet even while controlling grind size opens up the door to manipulating coffee extraction – and therefore coffee flavor – there are also several things that can make it difficult for baristas and home brewers to do so. 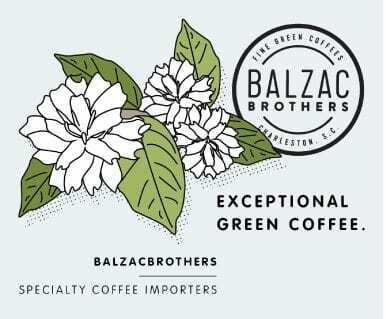 Coffee Grind Issues: How Big Is Table Salt? The problem is that many people read these descriptions and don’t actually know what size kosher sea salt is. Even if they do, this is a far cry from any sort of precision measurement. 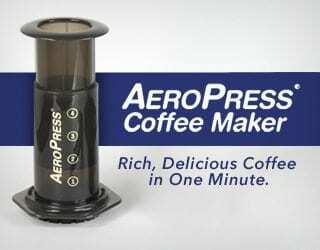 So, this can make replicating recipes or calibrating grinders extremely difficult. In order to ensure consistent grind sizes, we need a universal language. Sometimes, you can refer to the settings on your grinder. 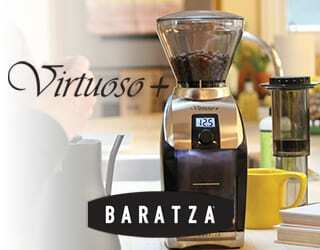 The Baratza Sette 30, for example, uses numbers 1–30. This option isn’t possible with all grinders, however. For many hand grinders, you simply adjust the grind by twisting an unmarked cog – meaning you can’t communicate which ‘setting’ you’ve used. Different coffee grinders, different scales. What’s more, since burrs and blades dull over time, two grinders of the same model can still grind differently. 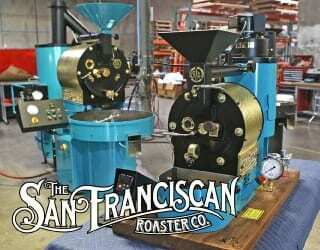 In fact, the same grinder may produce different-sized grounds from one season to the next. And of course, if you wish to use a recipe from someone with a different brand of grinder, “setting 10” will be no help at all. 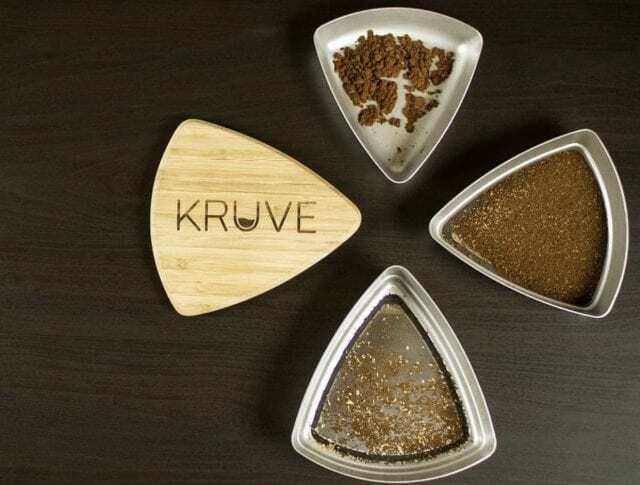 The team at Kruve prefer to use microns (μm) to measure grind. Their sieves range from 200 to 1,600 μm. Mark tells me that “microns provide the ultimate reference and control”, allowing users to easily share recipes, experiment with different grind sizes, and also calibrate grinders across different shops. Moreover, no matter what grinder you use, inconsistency can be an issue. 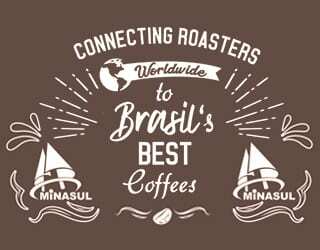 If your ground coffee contains a mixture of larger and smaller grinds (“boulders” and “fines,” respectively), these will extract at different rates. Typically, the larger particles will under-extract while the smaller ones will over-extract. 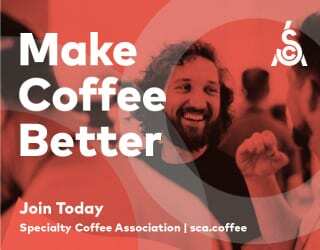 This can result in unpredictable extraction rates, muddle the flavor of your coffee, prevent you from successfully replicating a recipe, and more. 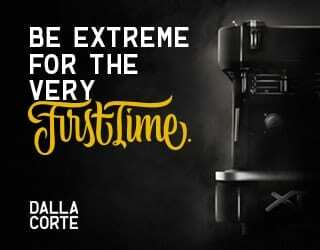 To resolve this, most coffee aficionados opt for high-quality burr grinders – but even the most expensive of these can have a degree of grind inconsistency. Beans tend to shatter rather than neatly cracking. This will nearly always lead to some fines and boulders. Mark explains that, when Kruve first began designing their grind refining system, they researched how common a problem grind inconsistency actually was. They tried using different sieves, ranging from kitchen to laboratory standard, to sift grinds. The result? 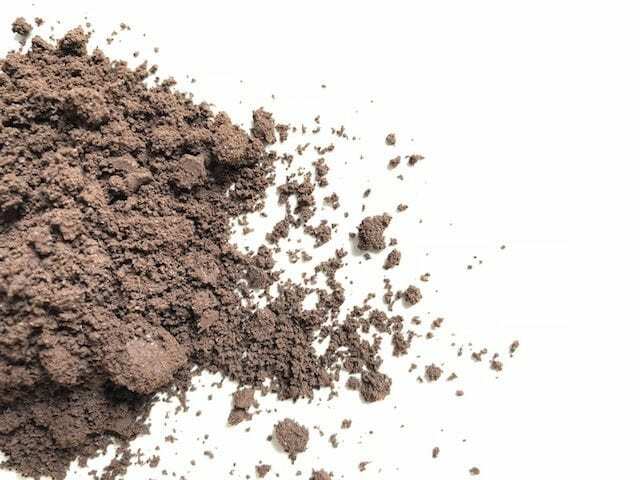 Grind particle size varied by up to 1,000% – making consistency an almost-impossible objective. 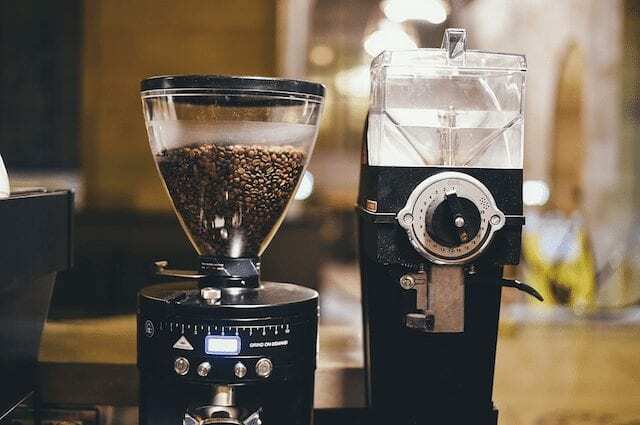 This is why they set out to offer control to home users, regardless of the grinder or the brew method; Mark compares sifting grinds to using a scale for brew ratio. 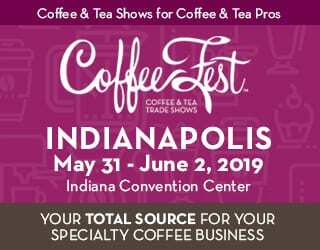 And they’re not the only ones who believe in the importance of sifting: several Champion Brewers and Baristas have been landing podium finishes using the Kruve Sifter set. 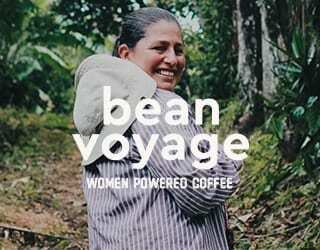 In the pursuit of high-quality specialty coffee, no variable is too small to consider. By getting the right, consistent grind size, you can craft brew recipes to your exact preferences. You can experiment with different variables. 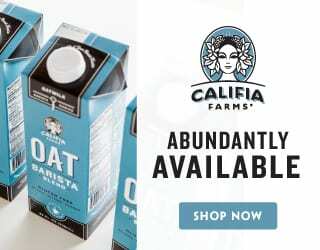 And you enjoy a delicious cup of coffee – not just once, but every single time. Please note: This article has been sponsored by Kruve. The World Latte Art Championship: What Does It Take to Compete? How Do Espresso Machines Work?